Also available with your choice of conventional digging chiseled edge or powerful teeth (pictured on right) to better break rocks. This is the last pick you’ll ever need to buy!! 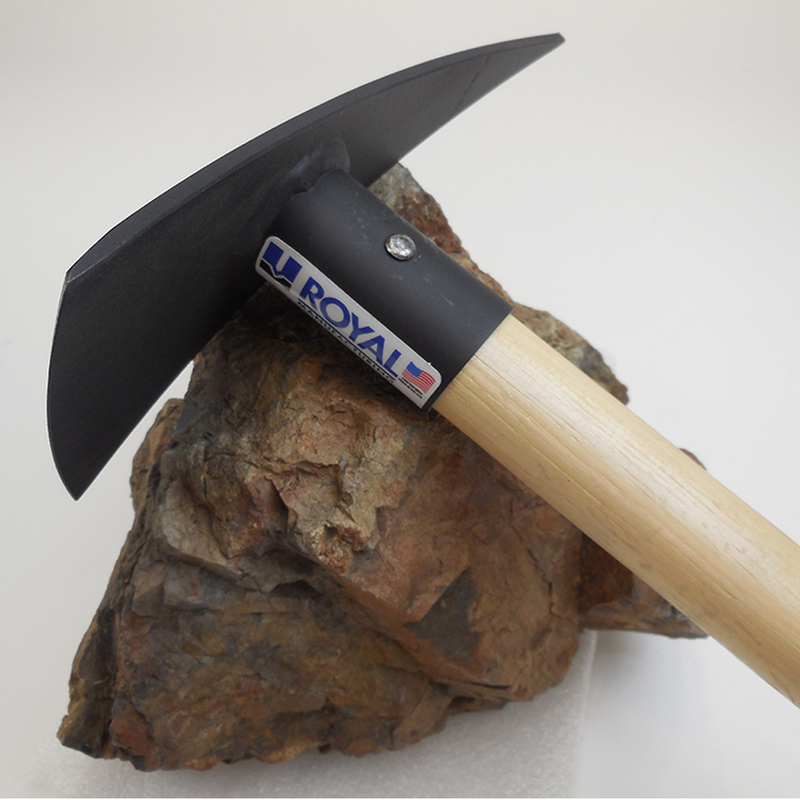 Introducing our newest pick specially designed for use as a metal detecting and prospecting digging tool. With it’s 50 lb. 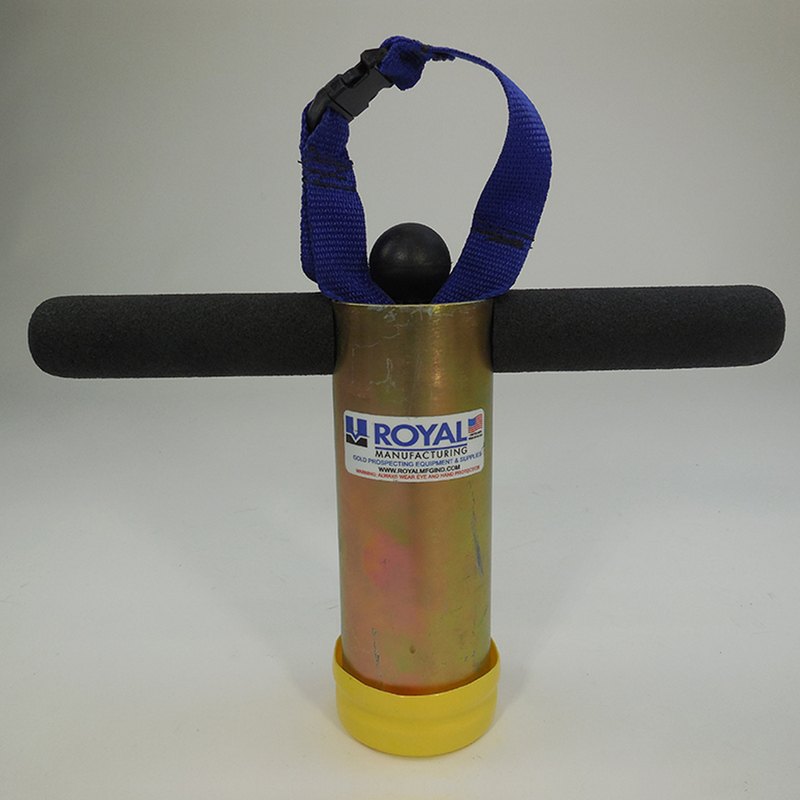 pull flush mounted (patent pending) rare earth magnet, conveniently centered on the head, it creates a powerful magnetic surface to better separate iron targets. Flush mounting, as opposed to surface mounted magnets, also makes for a smooth blade surface so it doesn’t impact against material and it’s easier to wipe clean. 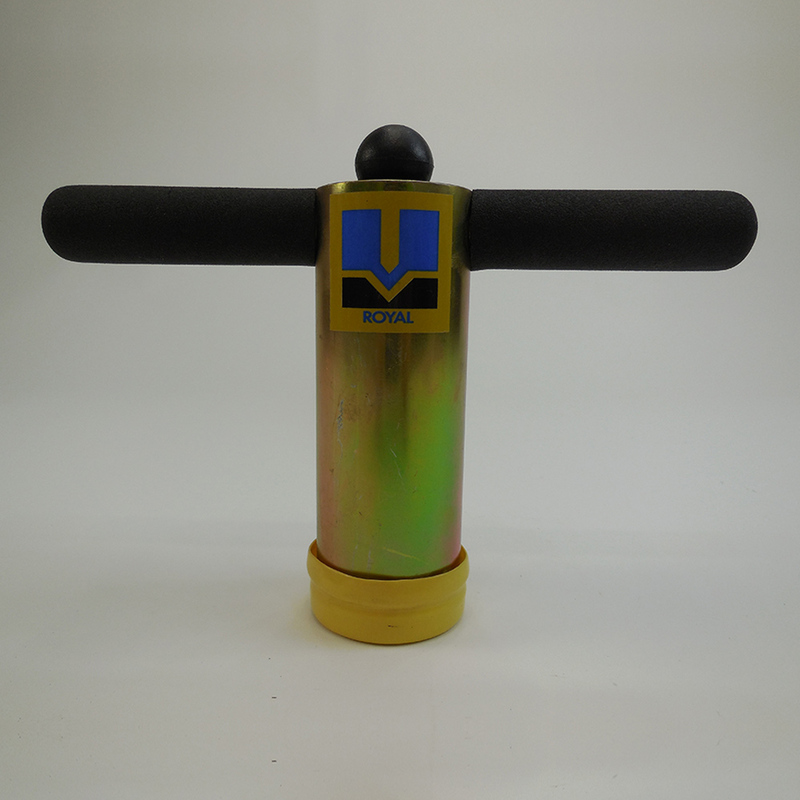 Zinc plated for long rust-free service life. 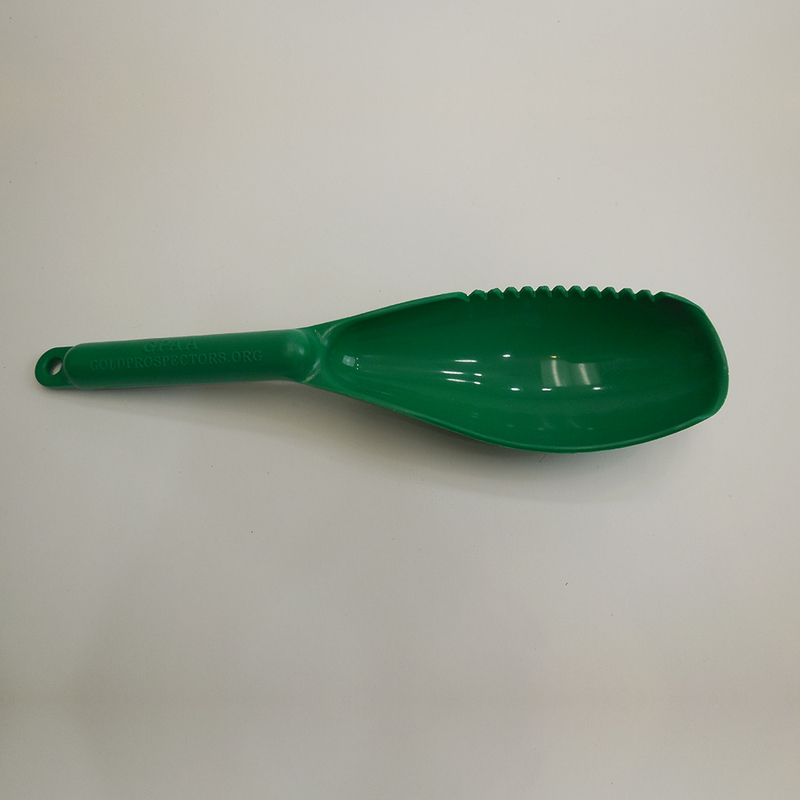 This pick is not made or improvised from farming plow discs or leaf springs or other inferior products intended for different applications. We’ve been around for 25 years producing superior quality products that you have grown to trust. 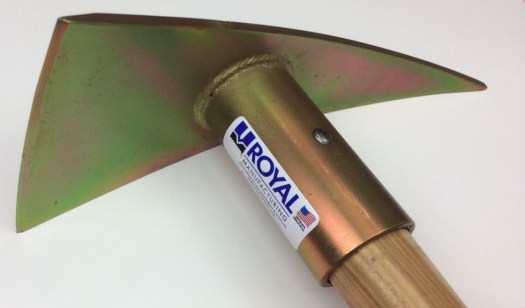 Use this clever device to extract coins and other targets from lawns and grass fields without leaving a big hole where you dig. ©2019 Royal Manufacturing Ind :: All Rights Reserved.